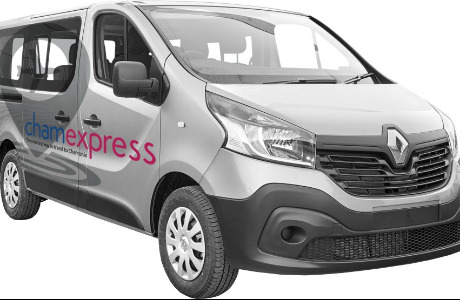 Our drivers are based in the French alpine resorts of Chamonix and Morzine and offer private and shared transfer services throughout the Alps. We are seeking highly motivated and experienced drivers that are responsible and professional at all times. Applicants must be immaculately presented with a helpful, friendly positive approach to meet our customer service requirements. We offer winter and summer contracts to our drivers. Winter contracts start from December to April and summer contracts from June to September. We can offer fixed positions during these periods for a 2, 3, 4 or 5 day working week. We are looking for hardworking drivers that will work a shift pattern comprising "early" & "late" shifts. The rostering system ensures that all drivers work a fair share of each shift type.